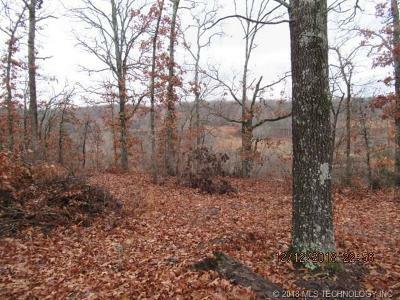 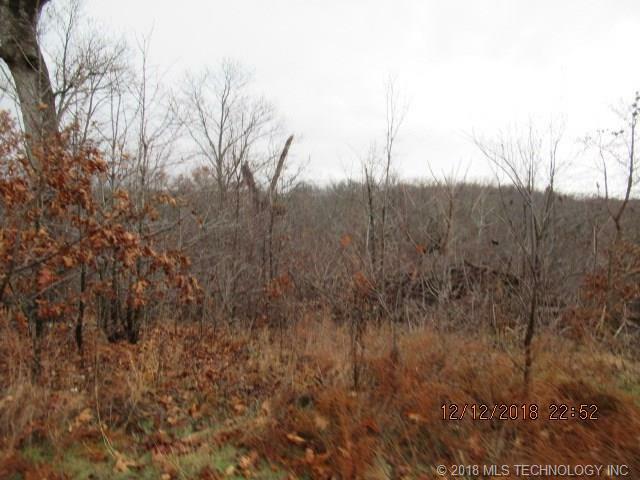 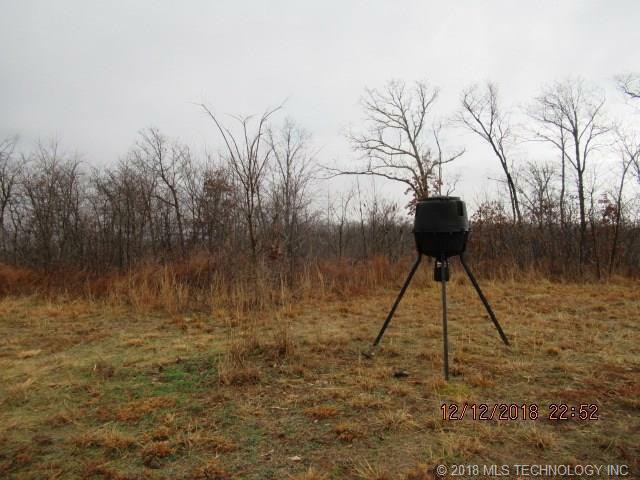 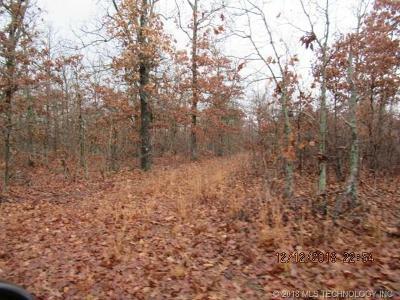 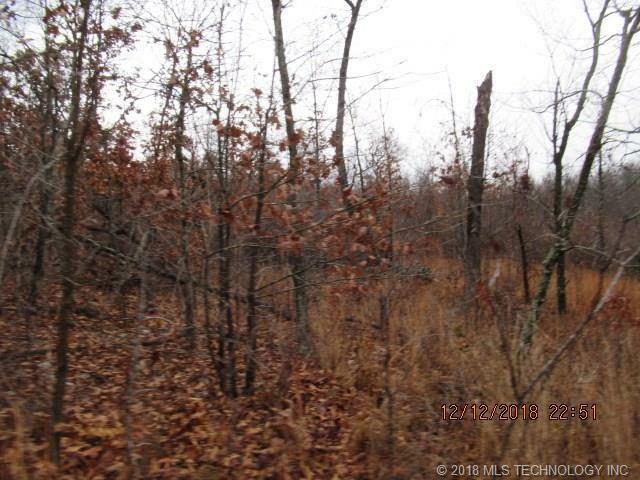 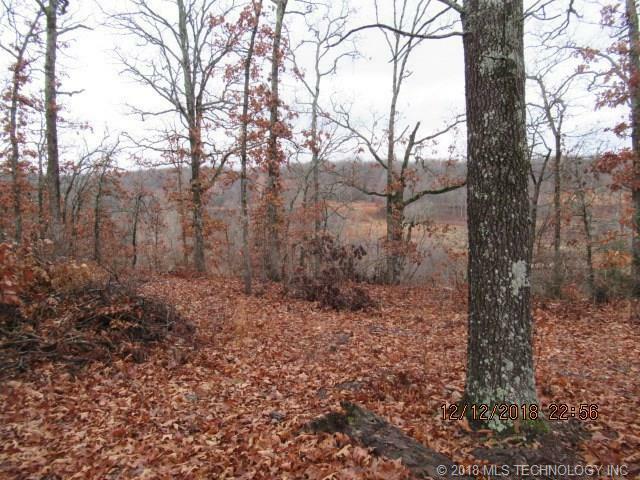 65 acres m/l of wooded hills and hunting land in eastern Ok. Easy access on paved & dirt roads. Located near Ft. Gibson Lake. Call agent for finance options, owner will divide, this is land only.